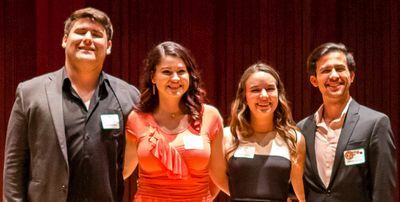 On March 11, 2017, the Opera Guild of Southern Arizona handed out checks totaling $11,050 to 17 student singers from the University of Arizona and Pima Community College. 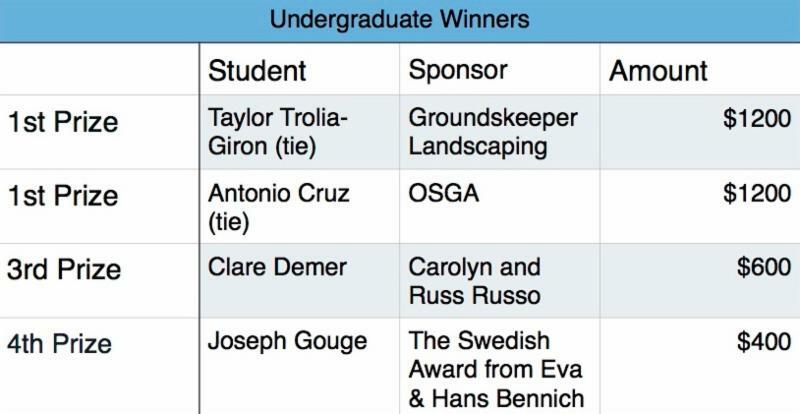 We had committed to award $10,000, but raised more, which was lucky, because the votes for first place among undergraduates and third place for graduates were too close to call. When that happens, we dig into our pockets and award the higher prize to both contenders. Thanks to Judi Hasbrouck and her committee for a wonderful afternoon of singing and refreshments, and to our Board, membership and friends for supporting our efforts to help these young singers further their careers. Thanks also to Joseph Specter, President of Arizona Opera, for the generous donation of four orchestra seats to Rossini’s Cinderella which were raffled off at Quest. 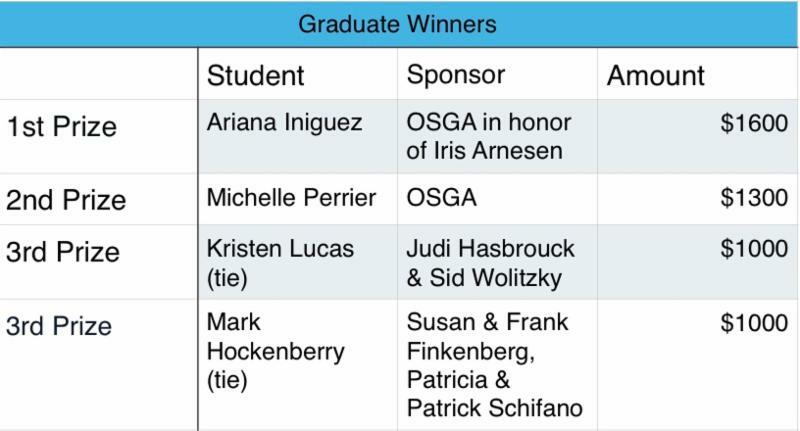 See, hear, and download all the graduate arias. 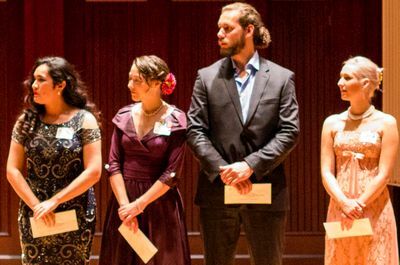 See, hear, and download all the undergraduate arias.